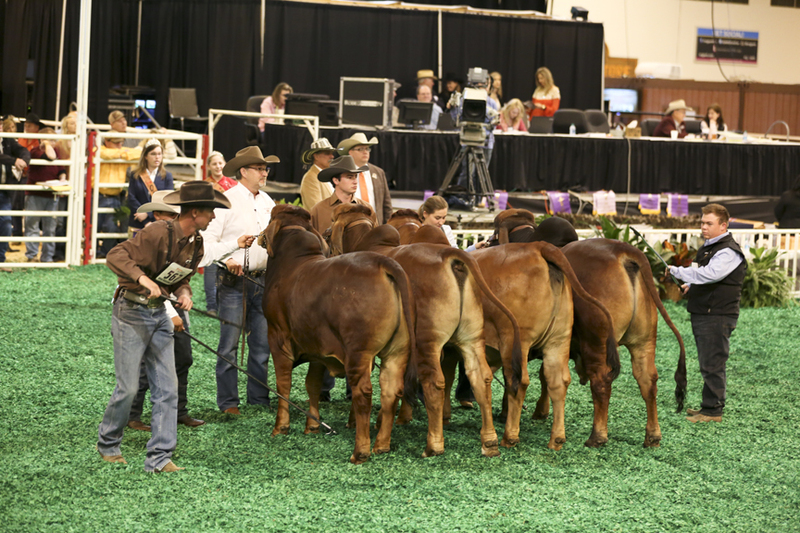 the show ring. 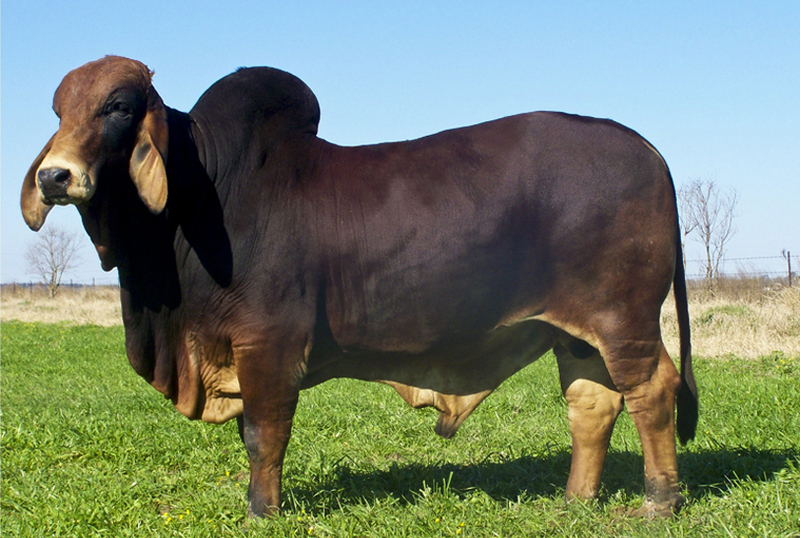 Add DB genetics to your herd with confidence; because we know you will be pleased with the results. 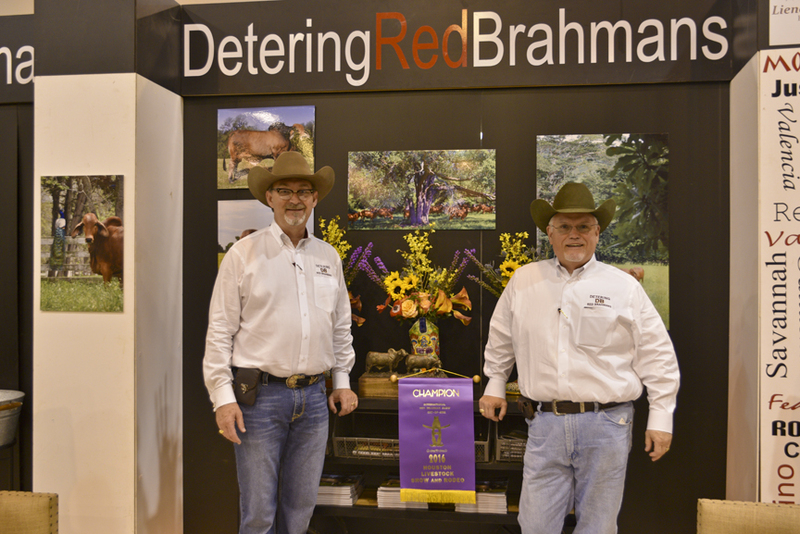 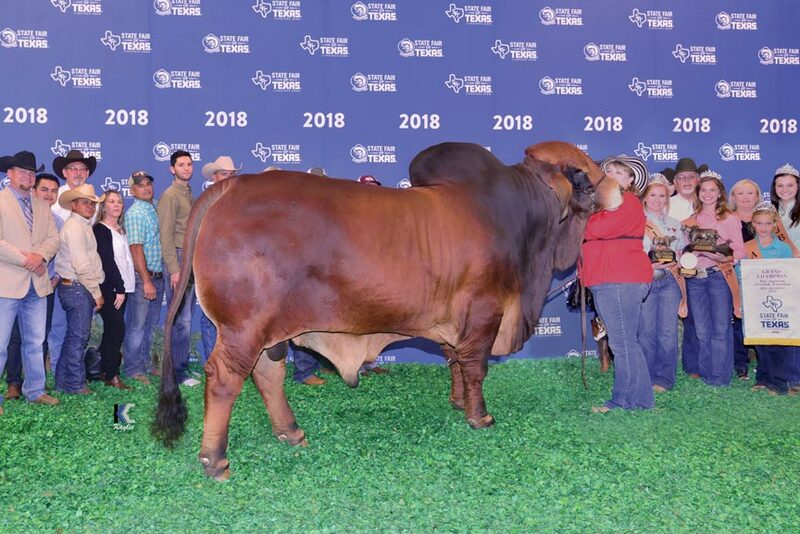 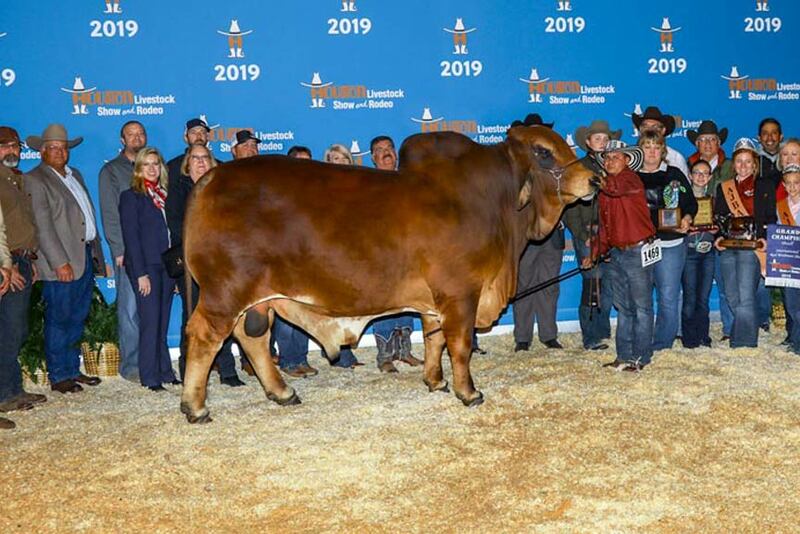 We invite you to come see us at the ranch in Texas or Panama or come see the Detering Red Brahmans show string at an upcoming show in the United States or Panama! 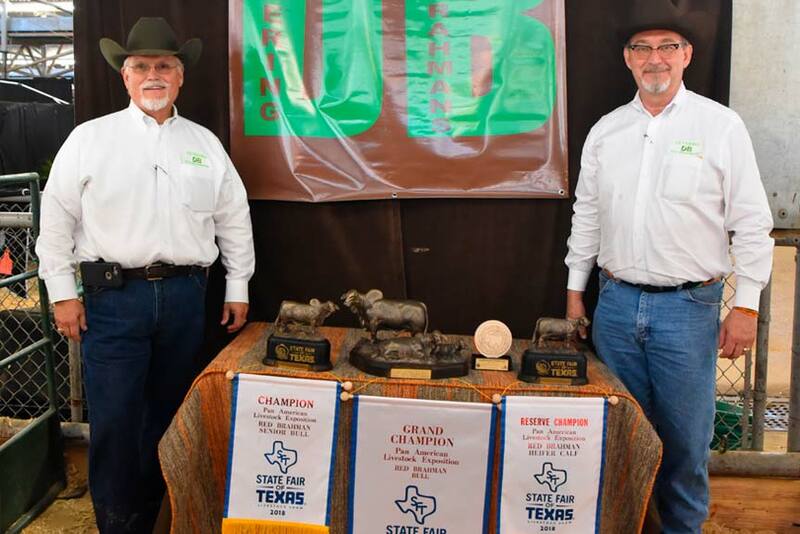 Visit our Winner’s Circle to see our current champions and our past year’s champions! 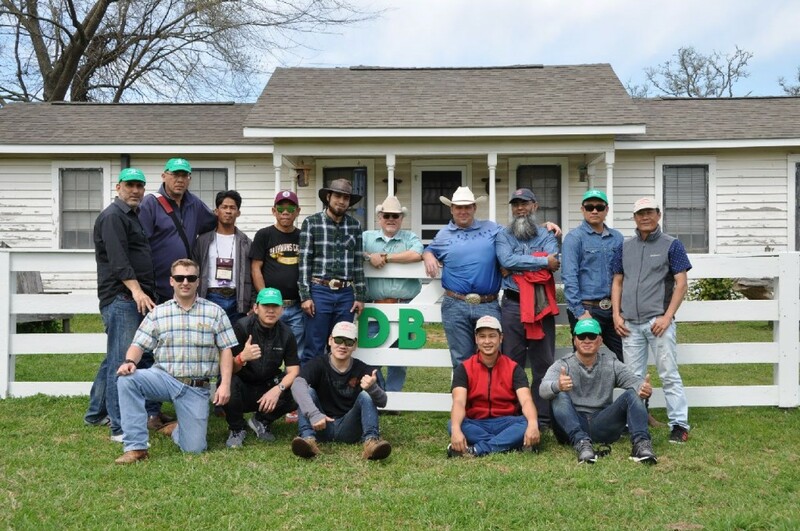 We enjoyed visiting with a few of our Brahman friends from around the world after the 2016 International Brahman Show. 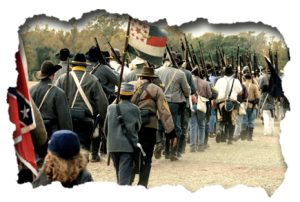 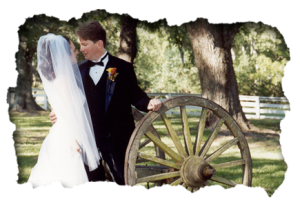 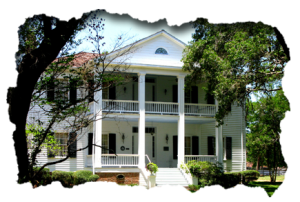 We are more than just Detering Red Brahman Cattle…We are home of the historic Texas landmark Liendo Plantation, the annual Civil War Weekend event, and provide memorable Weddings at Liendo Plantation.